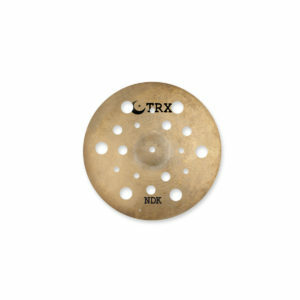 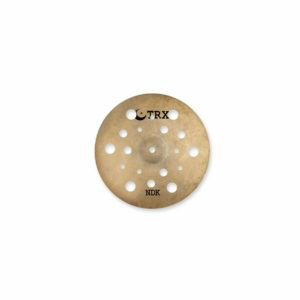 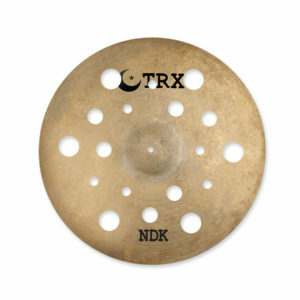 In keeping with its mission to create a range of cymbals that meet the needs of modern drummers, the TRX Cymbal Co. is proud to introduce its “New” DRK Series. 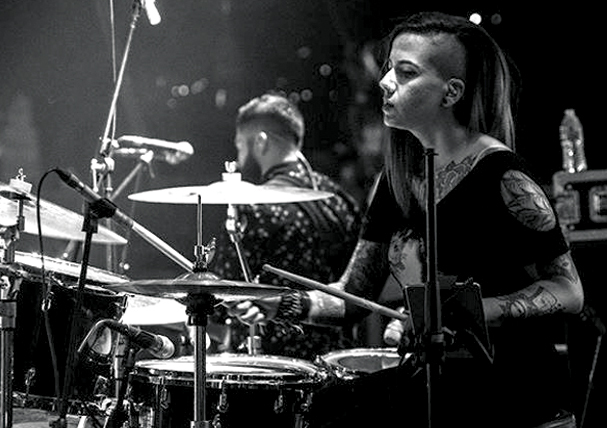 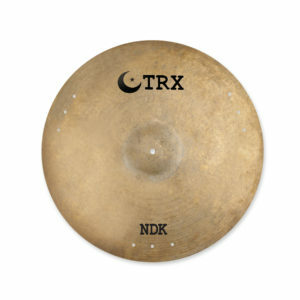 The new cymbals are a redesign of one of the company’s original and most popular lines and have been developed for players who desire warmer, darker, classic cymbal sounds without sacrificing the power and projection required by contemporary styles and situations. 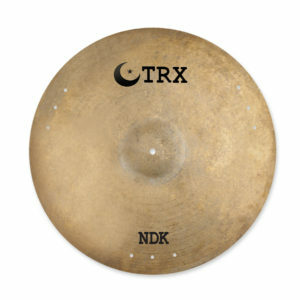 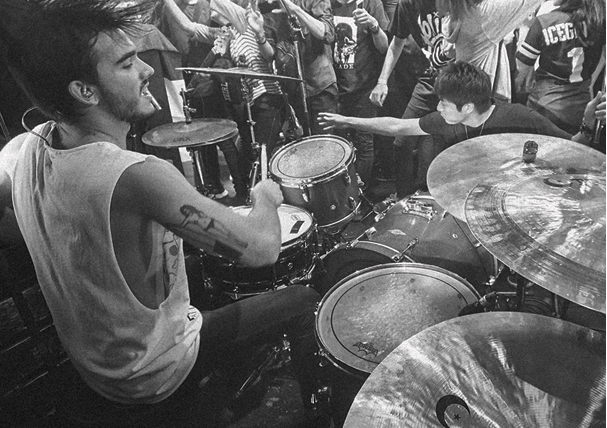 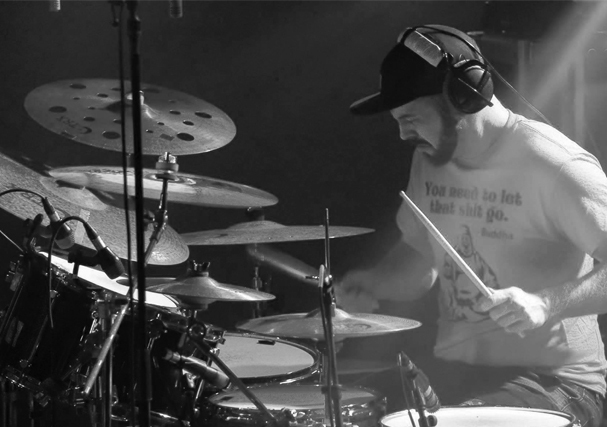 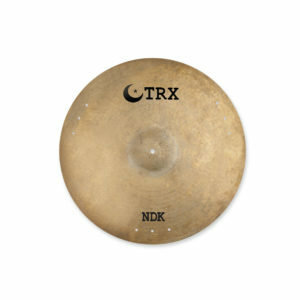 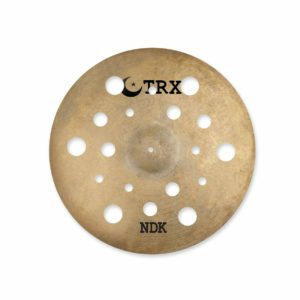 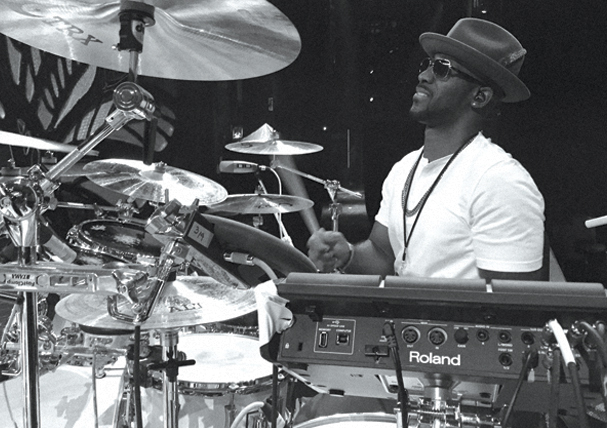 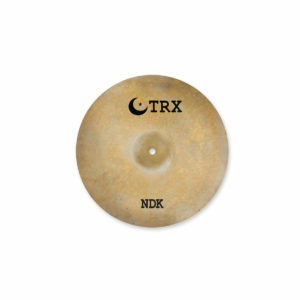 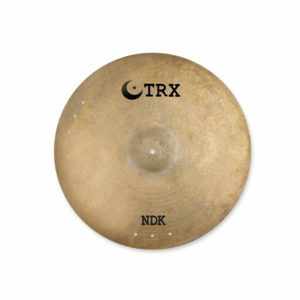 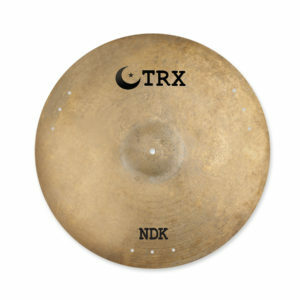 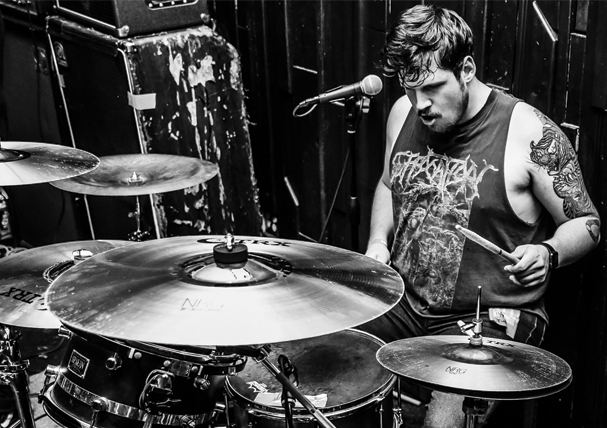 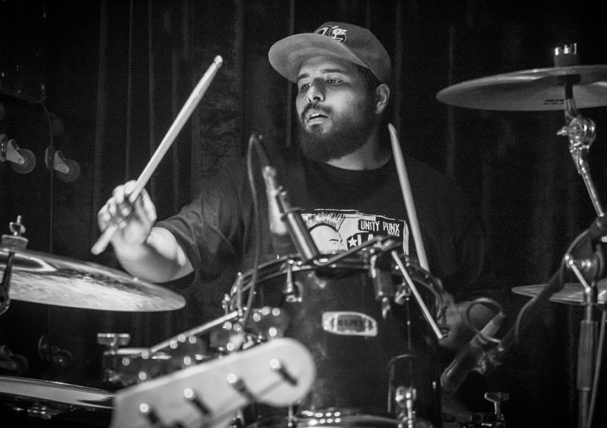 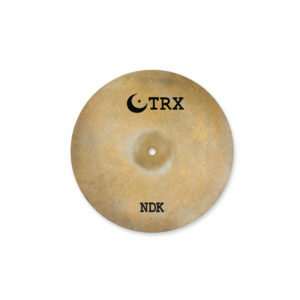 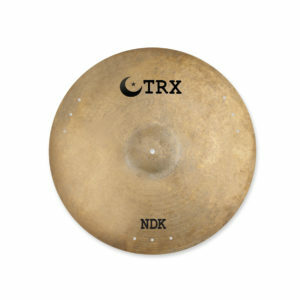 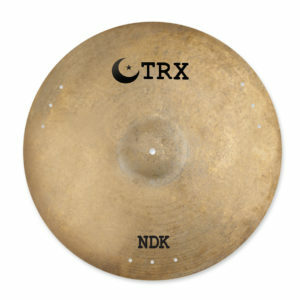 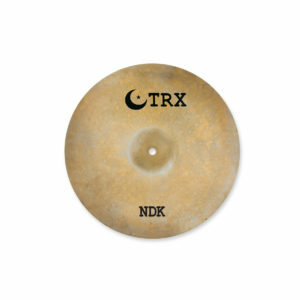 NDK Cymbals feature a sand-blasted top with a lathed bottom surface.